waterproofing, epoxy and urethane injection. 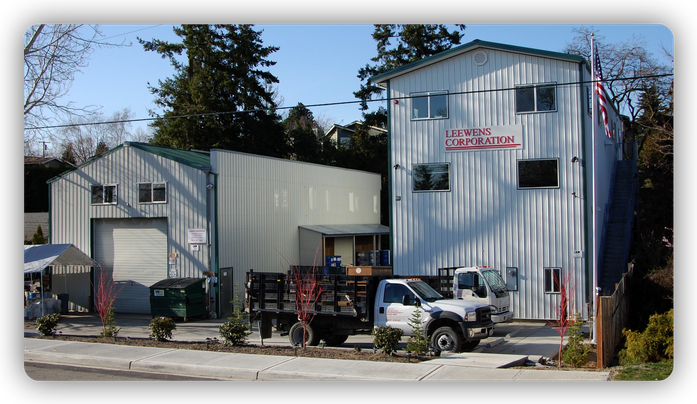 Leewens Corporation is a professional Industrial Contractor. We have been in the structural concrete repair, coatings, and linings business since 1976. As a family business growing in the western United States and working throughout the U.S., we provide the best possible quality job installing coatings and liners for our clients. We supply and install primary and secondary containment for industry’s aggressive chemicals, including protective coatings, surfacers, and plastic liners. We supply and install self-leveling and engineered cements, epoxy or urethane crack injection, and composite fiber systems for strengthening, stiffening, and reinforcement of structural members. Our installation technicians are trained professionals. We are dedicated to being the industry leader through training, progression, and technical excellence. The coatings and membranes we install are the highest quality, produced by various national manufacturers. We install our coatings, linings, and surfacers on concrete or steel floors, storage and process tanks, trenches, sumps and pits, tanks, cells, lagoons, ponds, and leach pads- where needed for chemical resistance, abrasion resistance, containment, ESD, or to provide a dust free, easy to clean, attractive, abrasion resistant finish. We are experts at surface preparation by open blasting, steel shot dust blasting, or etching.